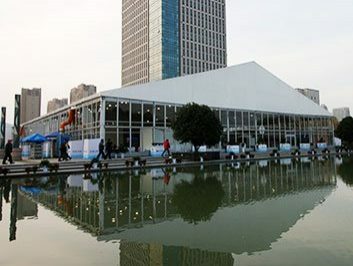 When holding a one-time business event, we are always limited to the cost and the venue. 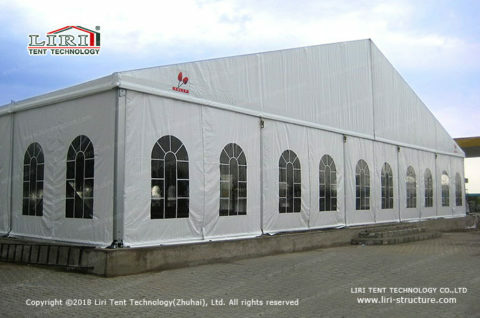 For example, when to hold an outdoor promotion, party, and business event, we are annoyed with the venue and the cost. Under this case, to choose used commercial tents for sale can help the holder to solve the venue and also save costs. 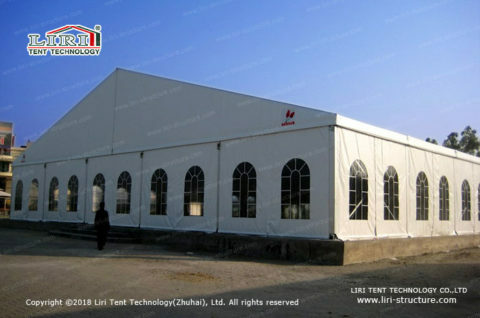 When choosing the used commercial tents, most of the people will worry about the quality of the used tents. 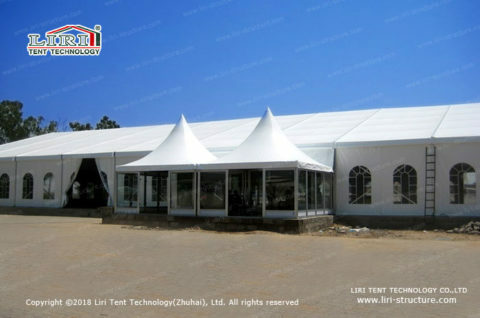 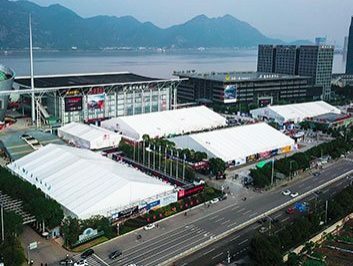 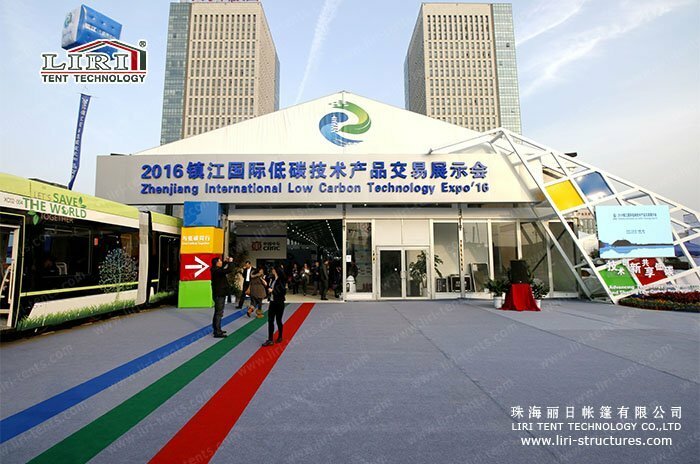 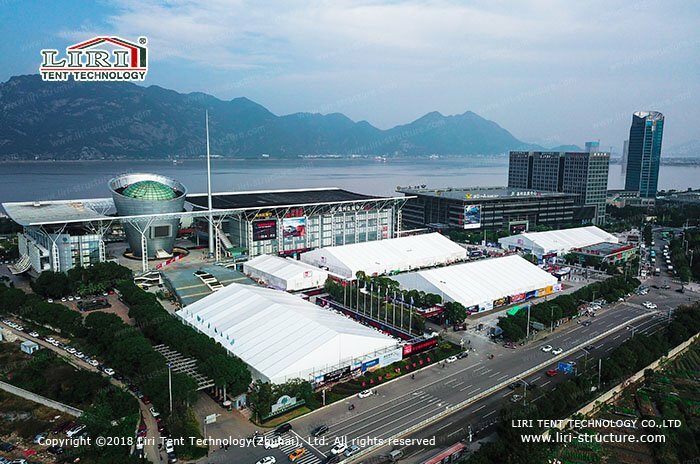 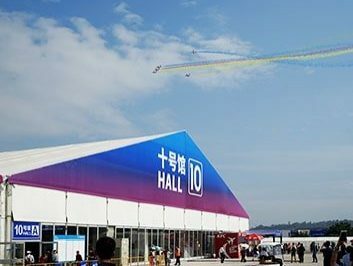 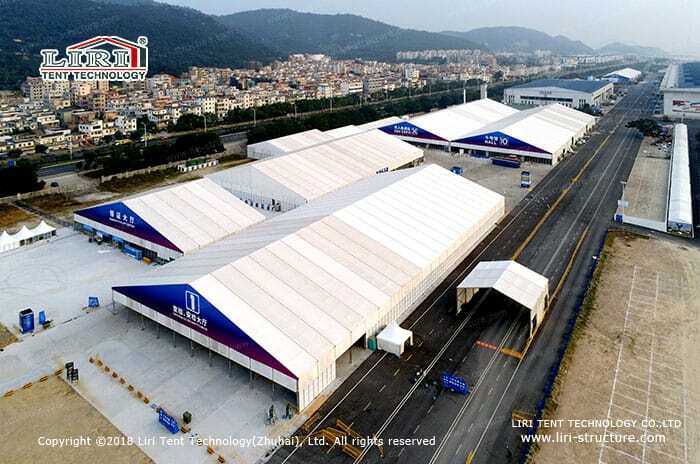 It is because that we don’t know the used tents well, in fact, the tent frame is made of the aluminum alloy, which is hard extruded and corrosion resistance, thus it can be used for 20 years, even for the outdoor long-term application. And for the used fabric, since we will clean the fabric at once when they are back to the fabric after the renal, to make sure the fabric are in good condition and are prepared for next application. 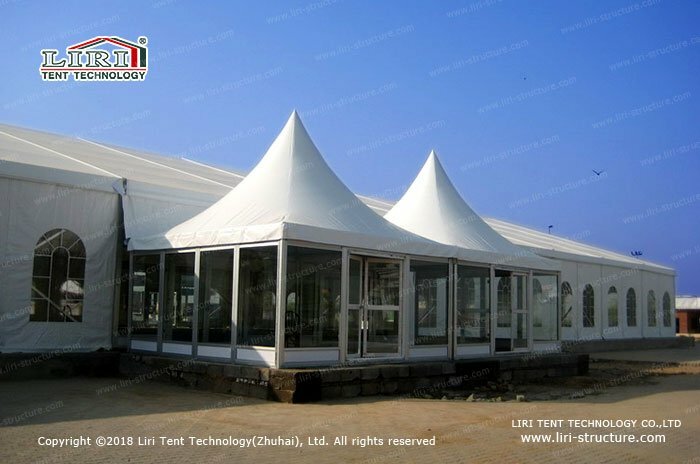 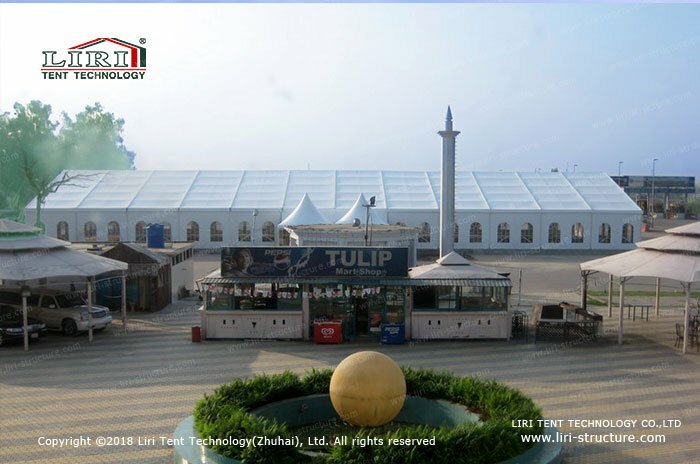 So it doesn’t need to worry about the safety and practicability of the used commercial tents for sale. 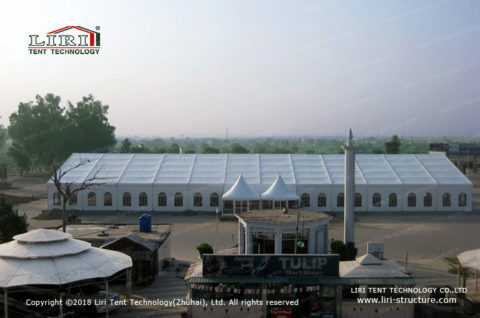 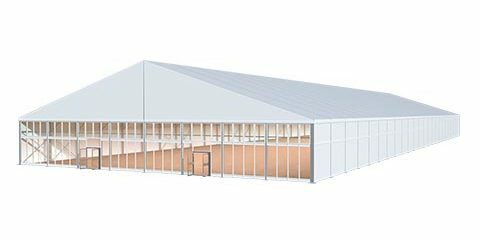 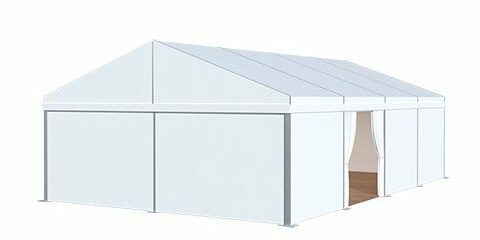 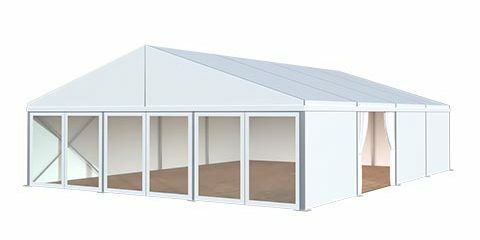 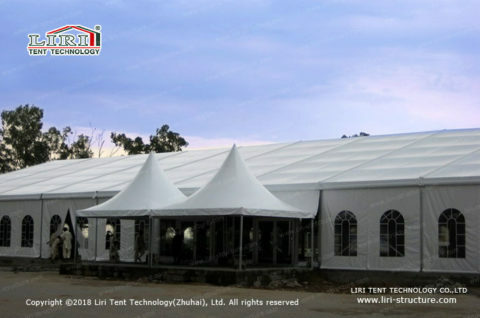 We have large stock of used commercial tents, and we can offer the customized used commercial tents based on your venue and the event capacity. For short-term tent users, we will suggest them to rent the used commercial tents for sale, since it is with better cost performance than buying new tents.